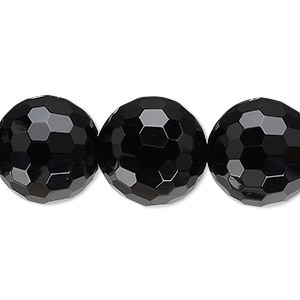 Item Number: H20-8958GS Have a question about this item? 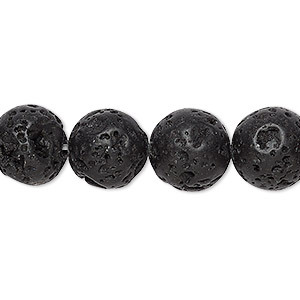 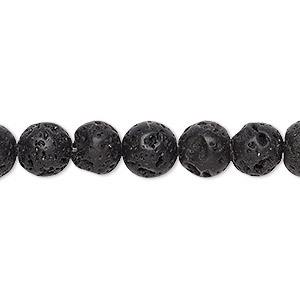 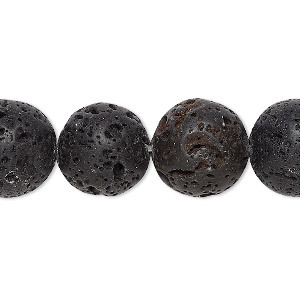 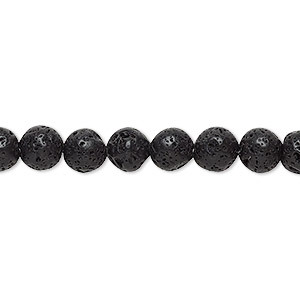 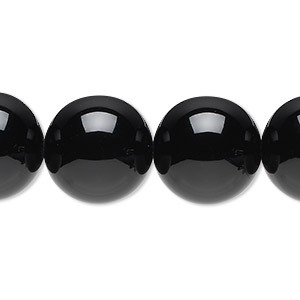 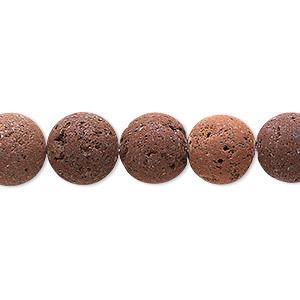 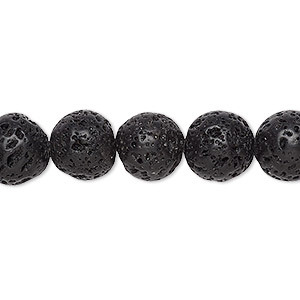 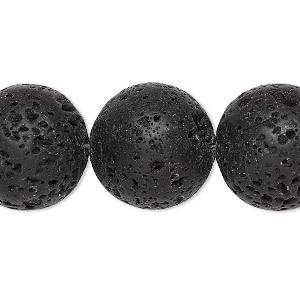 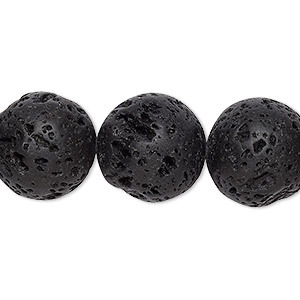 Round-shaped natural lava rock beads include naturally formed voids and irregular surfaces. 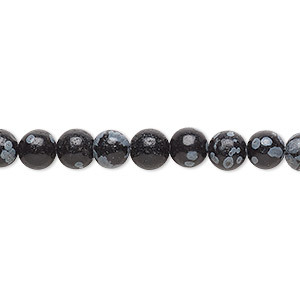 Beads have been waxed to make them feel smooth.